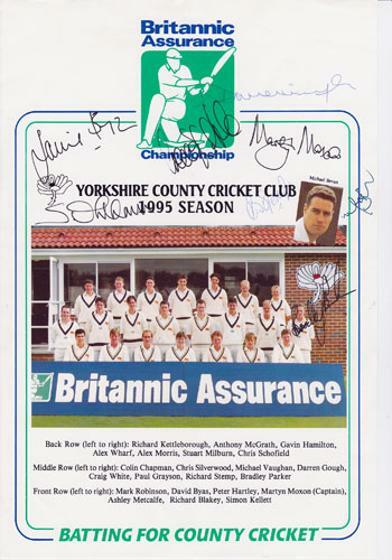 Craig White, Martin Moxon & David Byas. 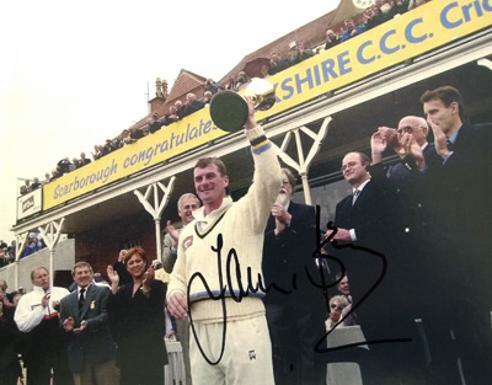 Signed colour magazine pic showing the Yorkshire captain at Scarborough after receiving the Lord's Taverners Trophy to mark winning the 2001 CricInfo County Championship. 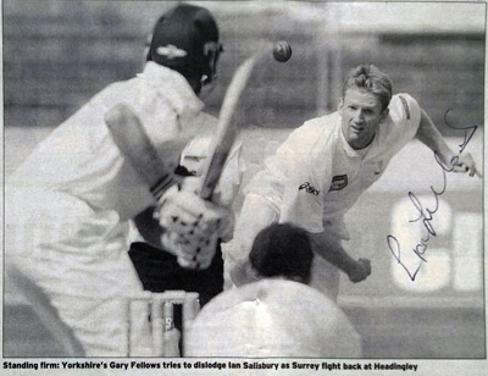 Signed newspaper pic showing Fellows bowling to Ian Salisbury at Headingley. 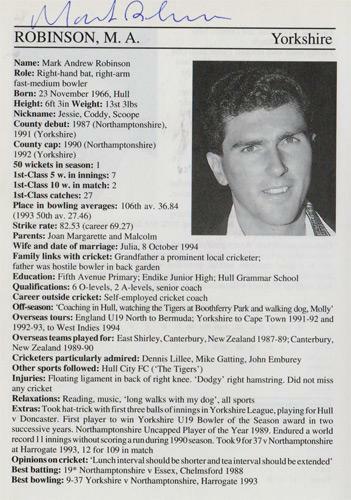 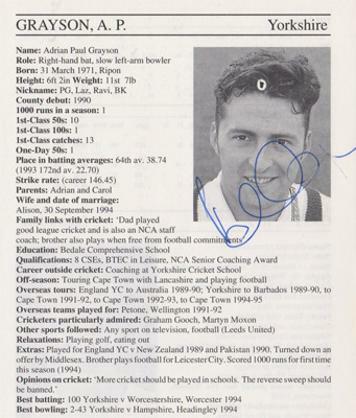 Signed 1996 Sunday Times newspaper article and pic bowling against Sussex. 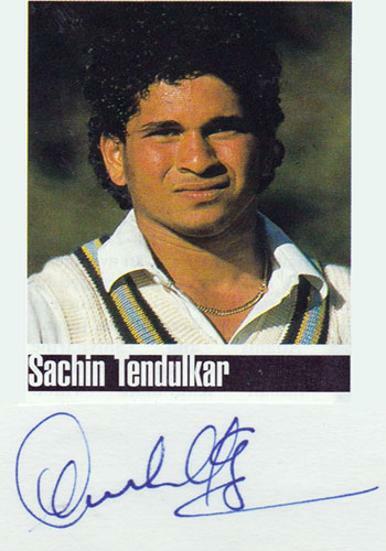 Signed colour magazine portrait pic. 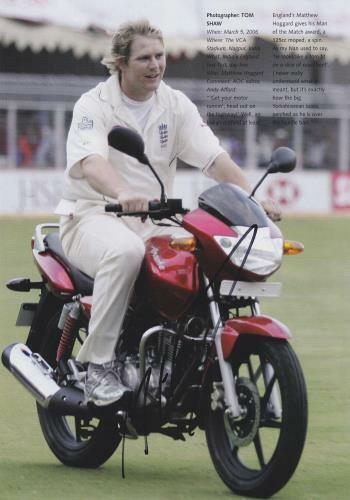 Signed magazine page pic on a motorbike. 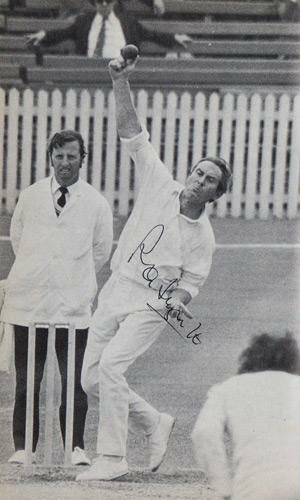 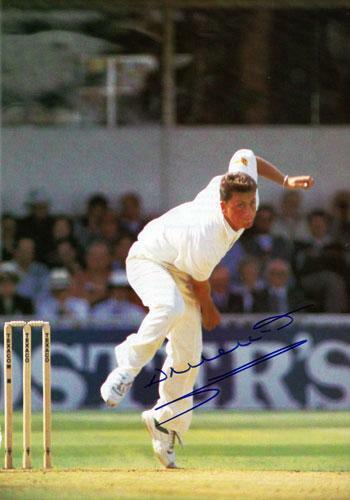 Signed Test Match bowling pic. 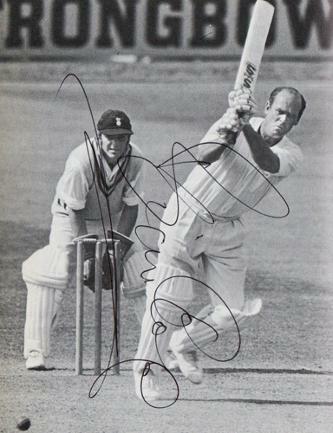 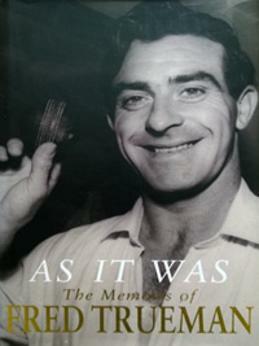 Signed B&W England test match picture. 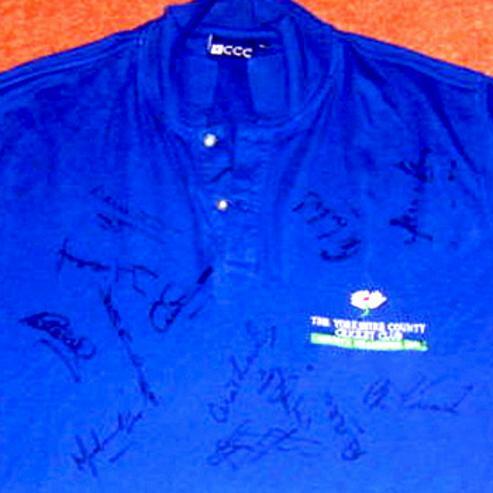 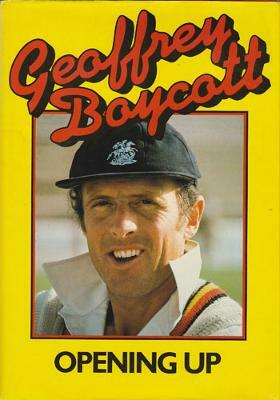 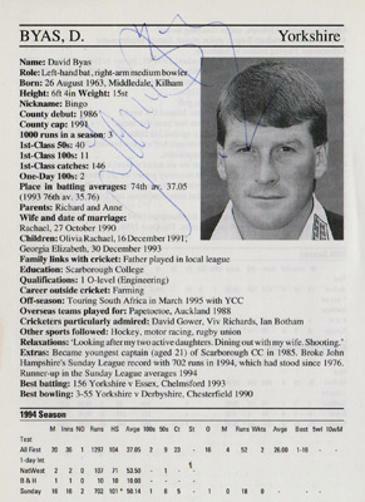 Signed Yorkshire Cricket Dinner menu page. 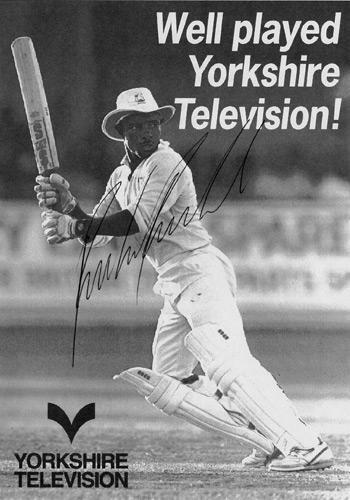 Signed Yorkshire CCC colour portrait pic. 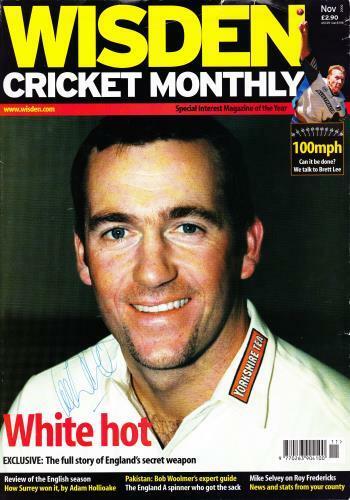 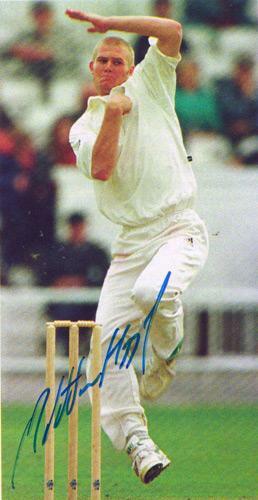 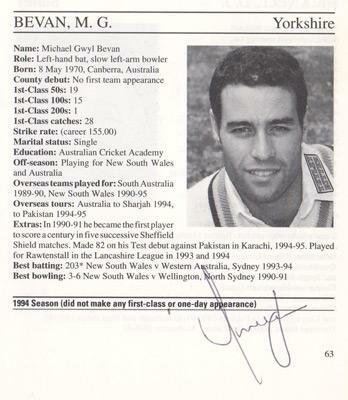 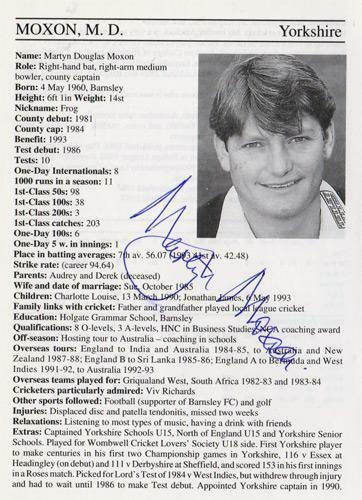 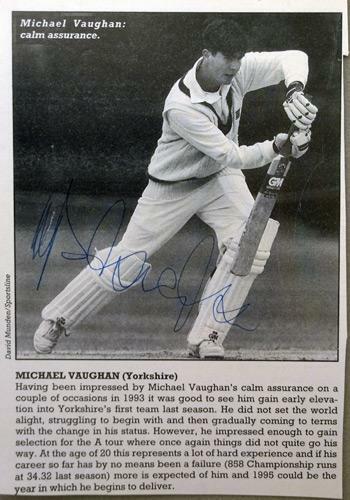 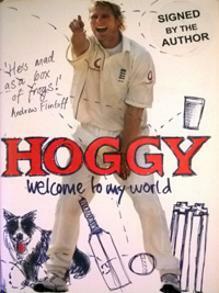 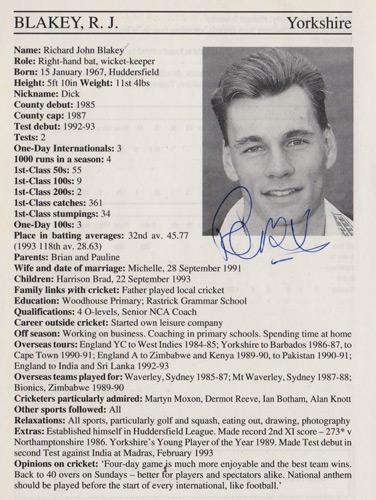 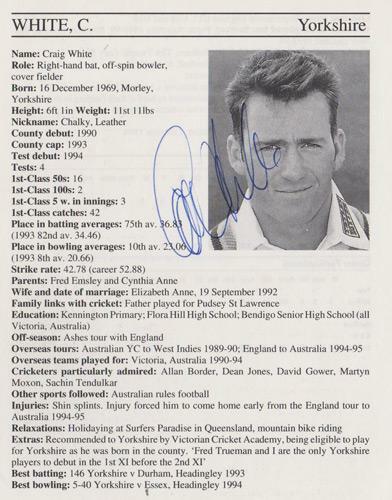 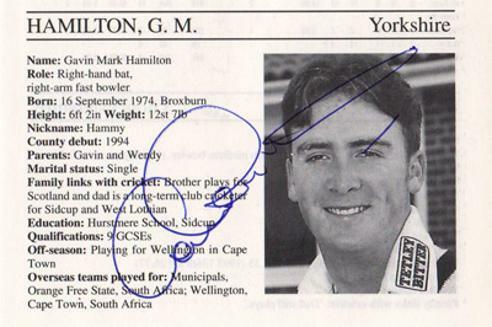 Signed 1994 Yorks CCC magazine pen pic. 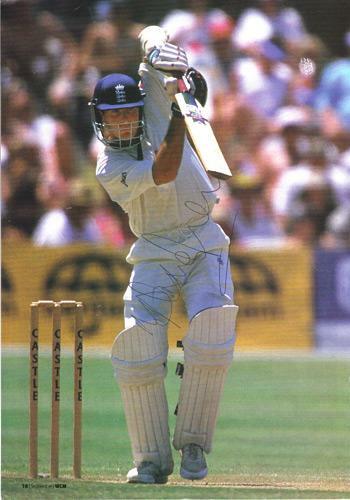 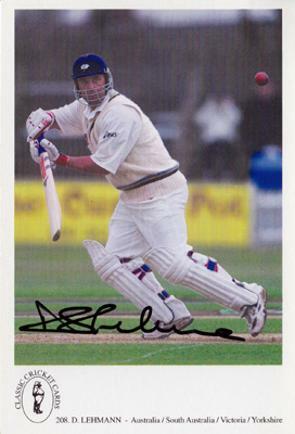 Signed Test Match cricket mag pic. 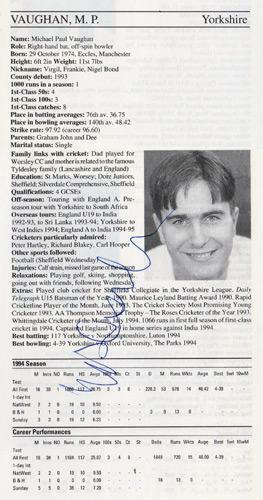 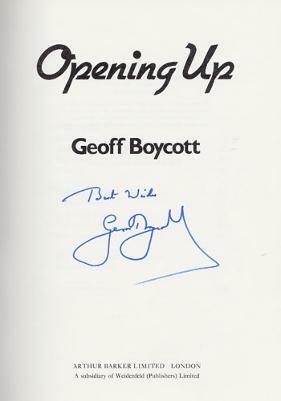 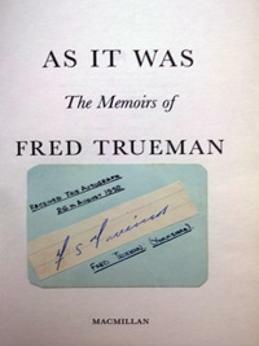 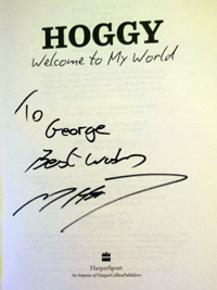 Signed Nov 2000 Wisden Cricket Monthly cover. 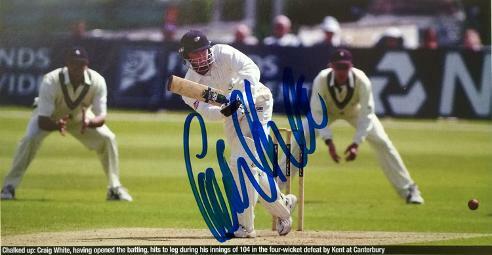 Signed colour magazine pic showing White scoring a century for Yorkshire against Kent.